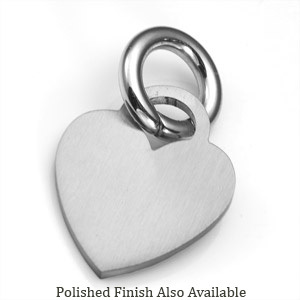 This heart-shaped ID tag makes for an adorable accessory for your dog or cat! 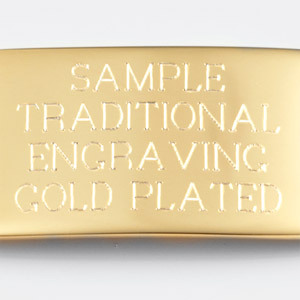 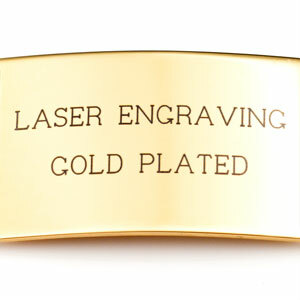 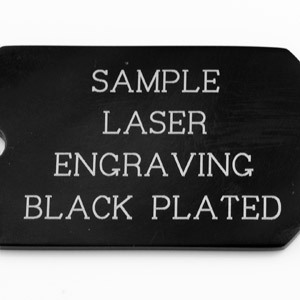 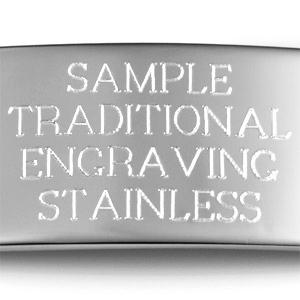 Each side is able to be engraved with contact information. 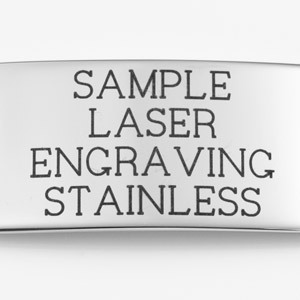 The snapping clasp provides peace of mind that the tag will not fall off.